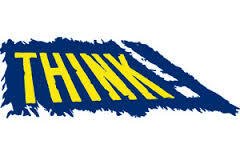 Click on the graphics to go to their websites for more information. If you are worried about a vulnerable child and would like our help, please don’t stay silent. Please click here for more information. Fostering & Adoption Somerset website. 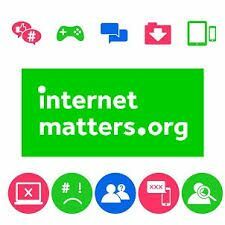 How to keep safe online. 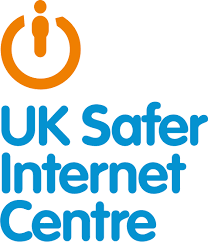 The link above will take you to the Know-it-All e-safety guide leaflets for parents, which is available in several languages. 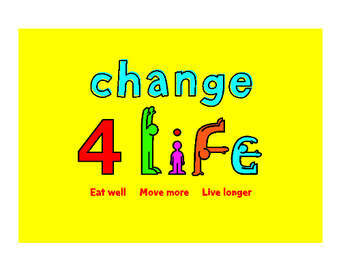 Join 4 million other families and get great ideas about how to make healthier choices for your family today. ParentZone - No-nonsense advice for parents - Check out our news, features, advice and reviews to help your child enjoy the good bits of the internet without letting the bad bits spoil their fun. 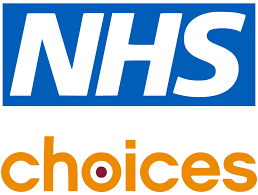 NHS Choices Headlice and Nits - Information about nits and how to treat them. 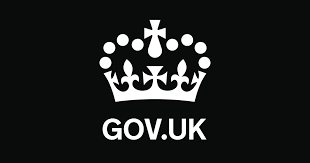 Please click on the icon and this will take you to the main website for the NHS. Were you can search for more information on various illness, e.g. threadworms, sickness, rashes etc.